The title’s a bit unfair. Jack’s debut album contained a couple of killer pop songs. Shame the rest of it was bland filler. But now things have changed. Goodbye to the tunes that sat uncomfortably between big-hearted indie pop and sub-Libertines guff. Hello to shuffling breakbeats, pulsing bassline, simple chorus and weird lyrics about ringing church bells. Penate’s always been a bit of a soul boy, but kept it hidden before. Now he’s out and proud, showing off his groove chops in a song that oddly makes me think of I Am The Black Gold of the Sun. We’re obviously not talking same league here, but this is a hugely promising step forward and makes Jack’s second, summer-released album a tantalising prospect. 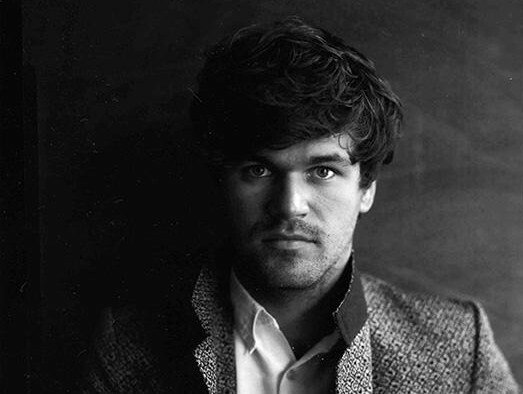 Jack Penate myspace / website. The single Tonight’s Today is released on 30 March on XL.